Paypal to become an integrated payment system on Android? 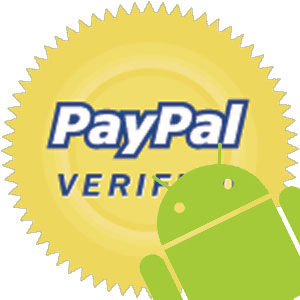 According to the San Francisco Chronicle, three un-named sources claim that Paypal is in negotiations to become an integrated payment system for Android. This could be another way for app developers to easily get paid, and sway them to develop for Android. This would obviously mean an addition to the way you can purchase apps as well. On top of talks that you’ll soon be able to charge apps to your wireless bill through android, I have a feeling app sales will be on the rise soon. (Or we’ll have some extrememly PO’d parents!) Oh, and these sources say this will come before the end of this year.